The Turn Signal: Know the Law! Contrary to what you may believe after driving on the Florida roadways, the turn signal is not optional. Though you might not know that if you drive daily on Florida streets. Although many Floridians are loath to use it, the turn signal is required by law. Section 316.155 of Florida Statutes sets forths the times when a turn signal is required. Any vehicle turning right or left or changing lanes, must use signal an intention to turn for at least 100 feet prior to turning or changing lanes. Visually speaking, 100 feet is about the length of six cars lined up bumper to bumper. The purpose of the turn signal is to let other drivers know you are about to turn. Turning on the signal after you have already stepped on your brakes is too late. 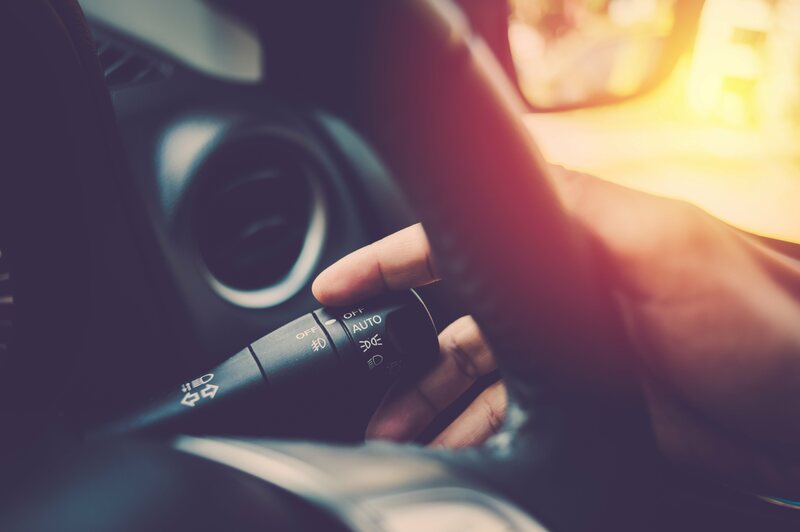 Failure to comply with the law may result in a non-criminal moving violation so it is important to know the law and use your turn signal Floridians!